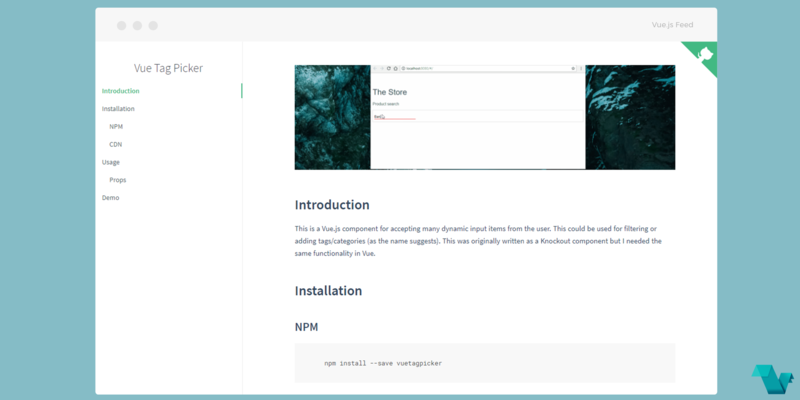 This is a Vue.js component for accepting many dynamic input items from the user. This could be used for filtering or adding tags/categories (as the name suggests). 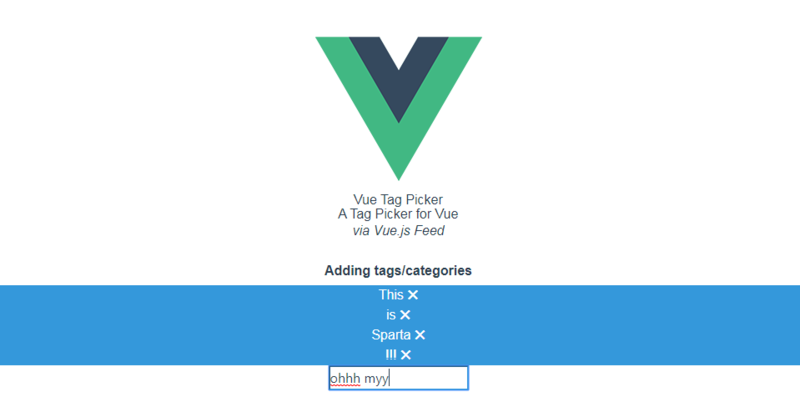 This was originally written as a Knockout component but I needed the same functionality in Vue. There is also a list with the available list of props which can be used. That's it! If you are interested for more, you can find this project's repo here.